The AquaSport Sampler provides an opportunity for campers to try out various water sports in a fair and safe aquatic environment at the new UBC Aquatic Centre. Water activities include, but are not limited to: water polo, synchronized swimming, springboard diving, snorkeling and water aerobics. Each day will focus on a different sport, working on sport-specific skills and place the individuals in a game-play setting. All activities will enhance sports skills, teamwork, and sportsmanship. On the last day of camp, campers will engage in free time in the pool with games and other fun activities. Comfort in deep water and Red Cross Swim Kids Level 8 is required, but no previous experience in any of the above sports is needed. Explore all that the outdoors, and campus, has to offer! 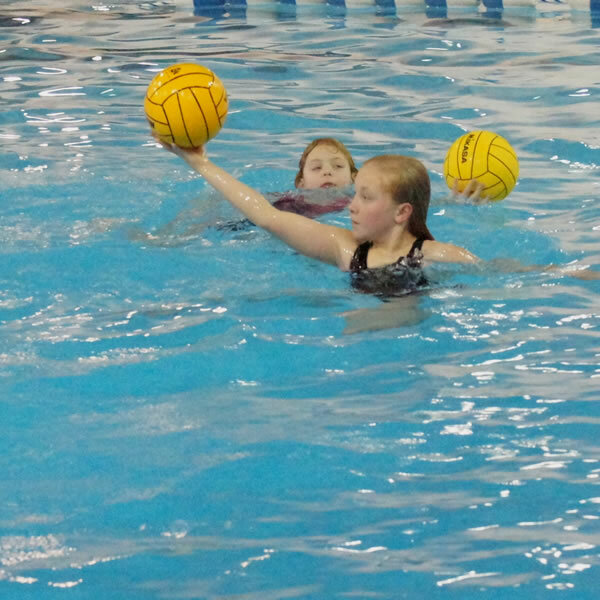 This program gives participants the chance to try a variety of different activities on the field, on the court, in the rink, and in the pool! Participants will engage in lifesaving and first aid activities along with fitness and endurance training enhancing their community education, leadership and team building.